Access ARKit features like world-tracking, live video rendering, plane estimation and updates, hit-testing API, ambient light estimation, and raw point cloud data. 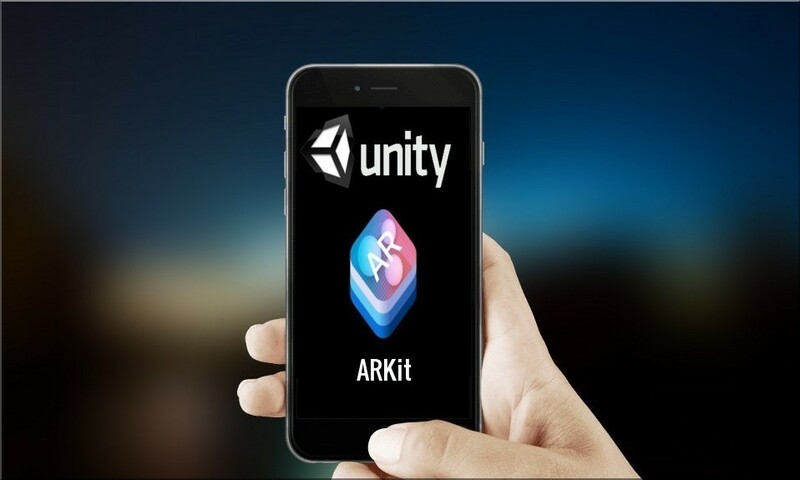 ARKit Plugin is a Unity project that you can load up into Unity 2017.1 or later. The Unity project contains the plugin sources and some example scenes and components that you may use in your own projects. 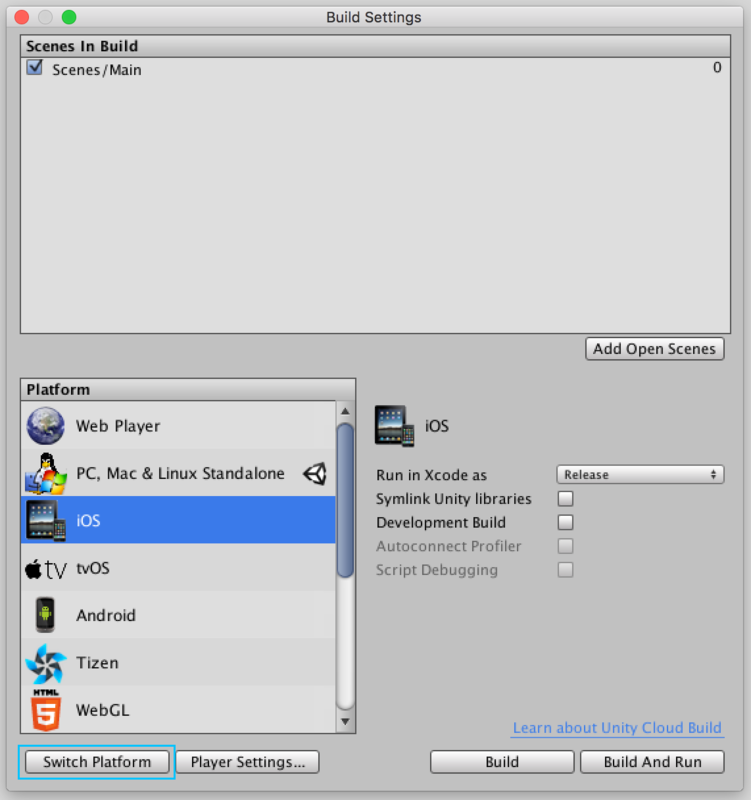 MoltenGL is an implementation of the OpenGL ES 2.0 API that runs on Apple’s Metal graphics framework. macOS 10.13 (High Sierra) or later. 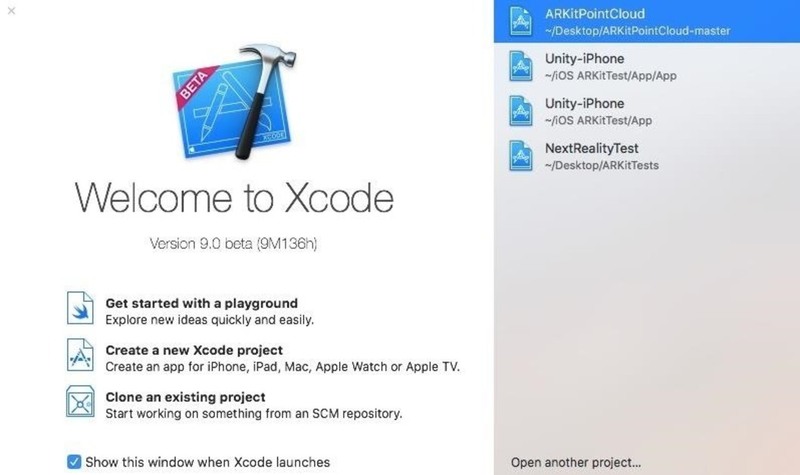 Xcode 9.3 or later, with iOS SDK that includes ARKit Framework. 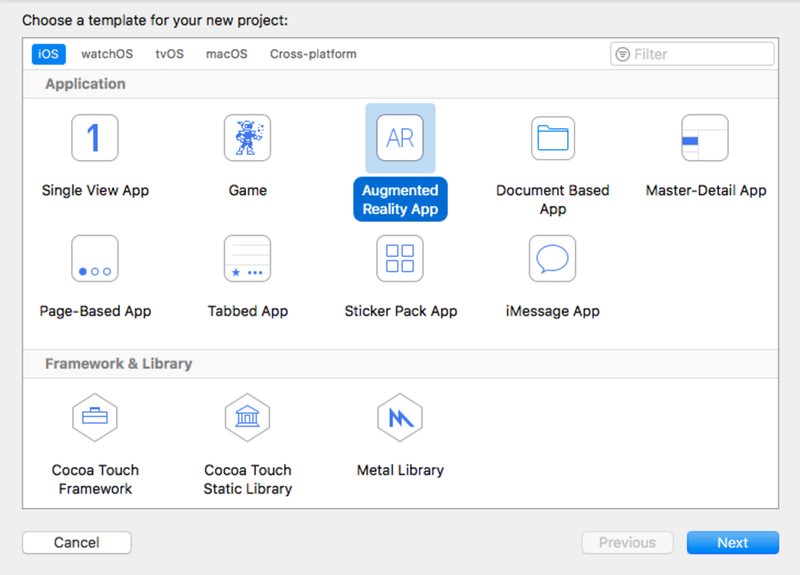 iOS device(A9 or later processor)that supports ARKit (iPhone 6S or later, iPad (2017) or later. The iPhone 8 or X with the ‘A11’ processor provides the best performance.